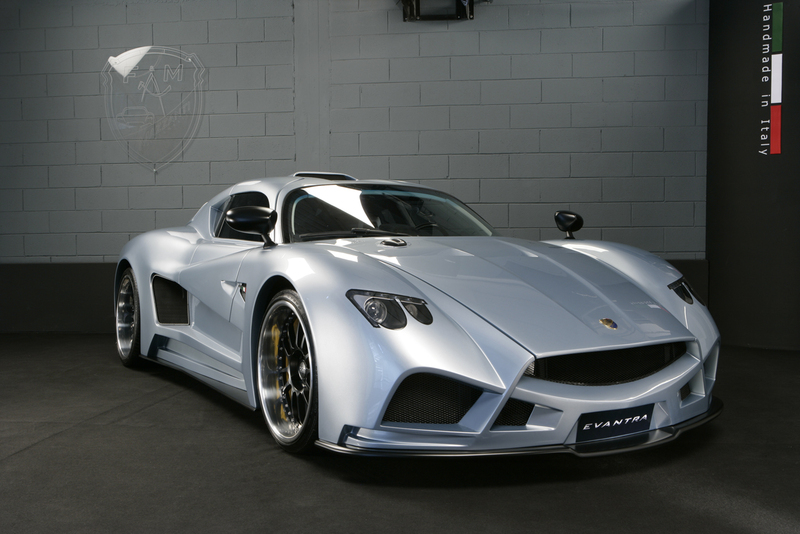 The world gains another supercar and this one is not even pretty. 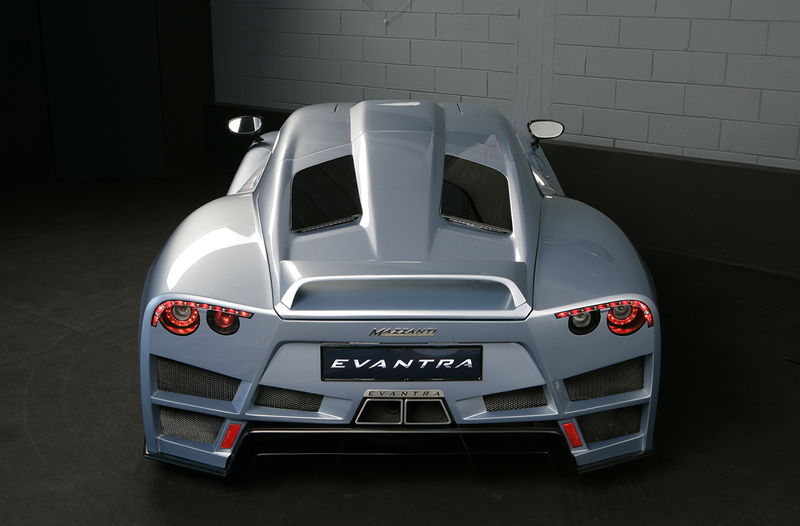 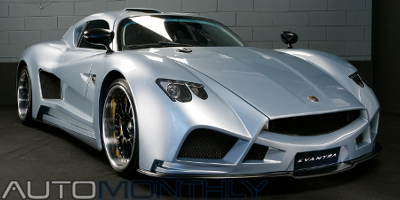 The Italian company, Mazzanti, introduced today the Evantra V8 at Top Marques Monaco. 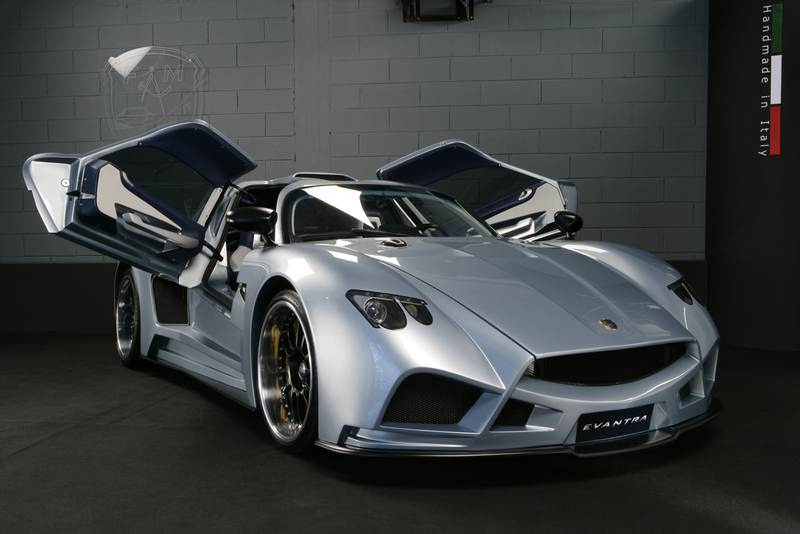 This is will be so exclusive that only 5 will be built each year and still doesn't have a price tag. 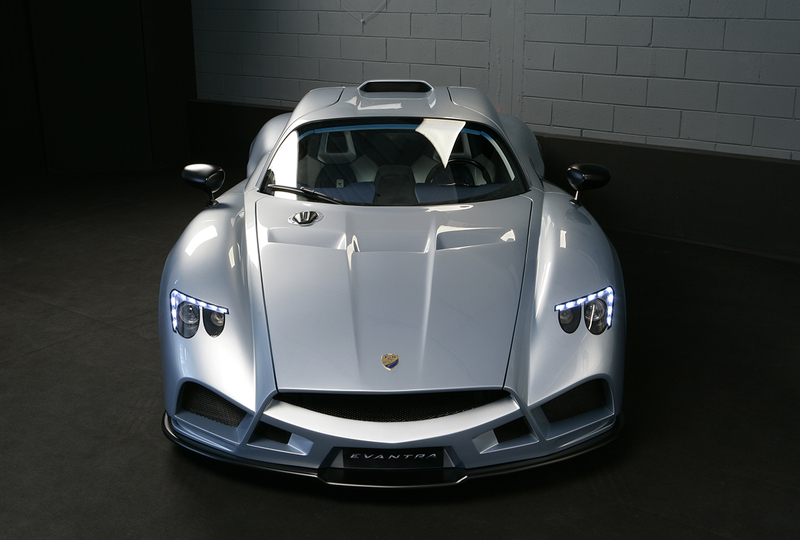 I can only imagine it will cost several hundred thousands of whatever currency you use in your country. 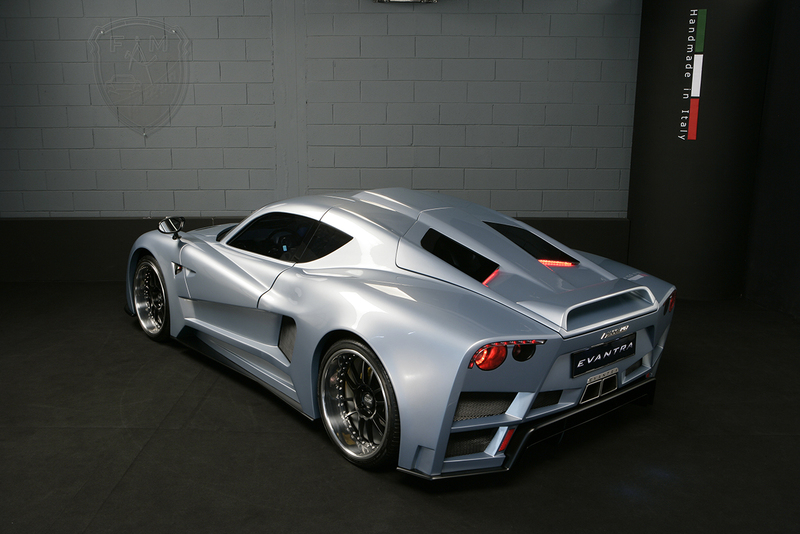 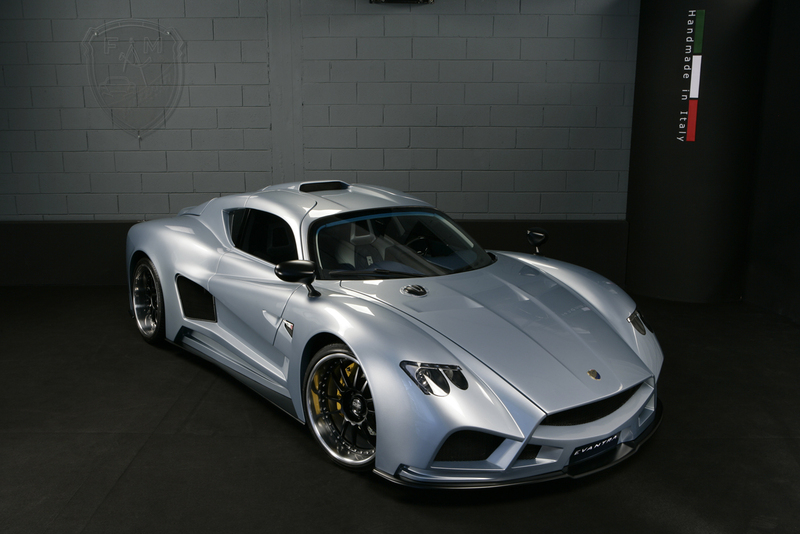 Mazzanti fitted a 7.0 liter V8 engine in the Evantra that produces 701PS (691ph or 516kW) and 847Nm (625lb/ft), and a between a six-speed manual and a six-speed sequential gearbox that drives the rear wheels. 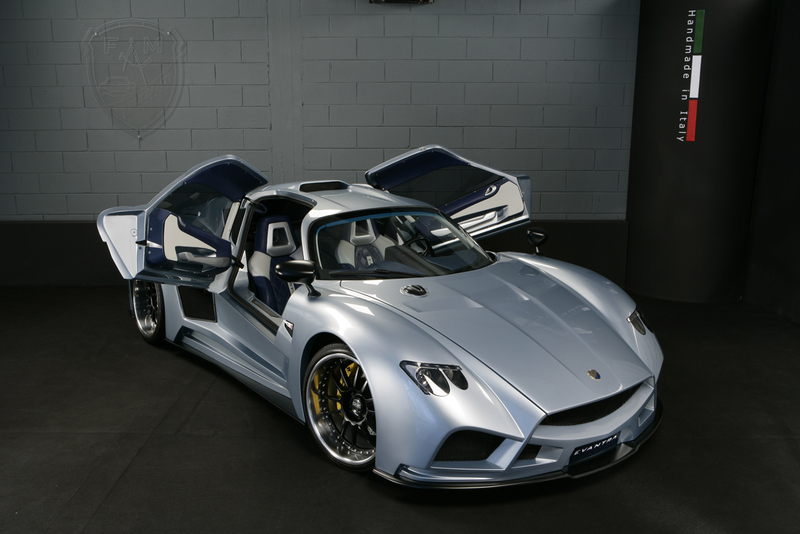 All that power and torque gives the car a top speed of 350km/h (218mph) and the ability to accelerate from standstill to 100km/h (62mph) in just 3.2 seconds. 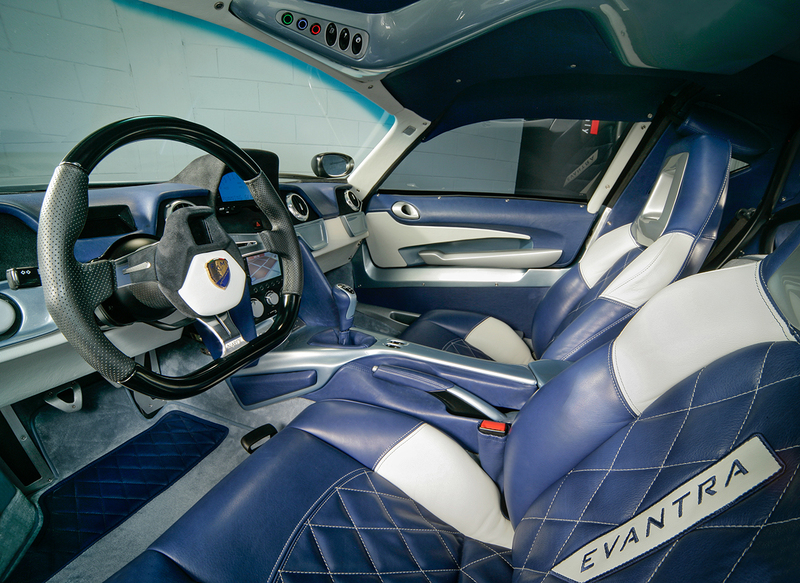 This car weighs just 1315kg (2900lb), thanks in part to the chrome-molybdenum chassis, but also has other cool features like a roll cage, Brembo brakes (6 piston calipers in the front, four at the back) with the optional ceramic discs, 20 inch OZ wheels with Continental tires and you can electronically control the engine and gearbox mapping. 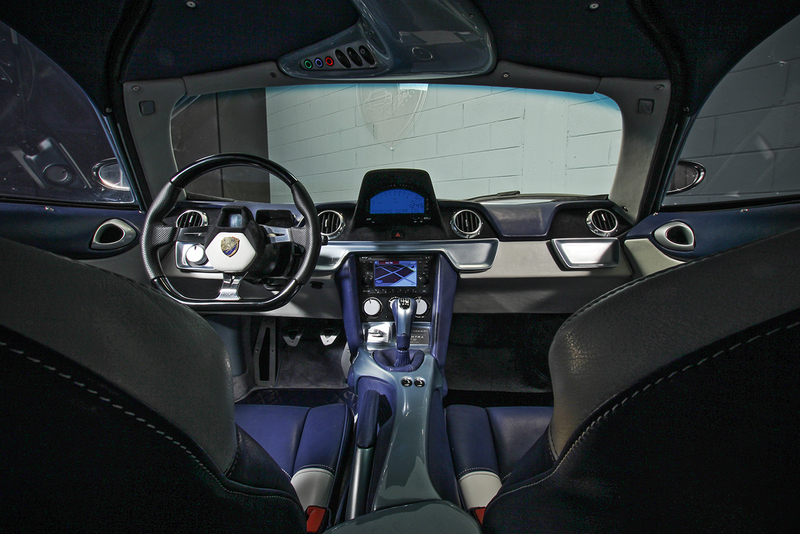 All cars will be made according to the tastes of the buyer, ie, the person who buys it can literally choose anything he wants for the car.